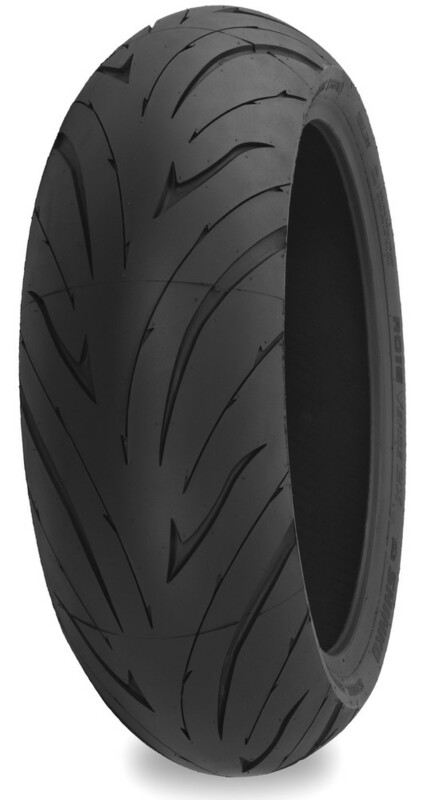 Experience the new standard in motorcycle tires from Shinko, the DUAL COMPOUND 016 VERGE 2X! 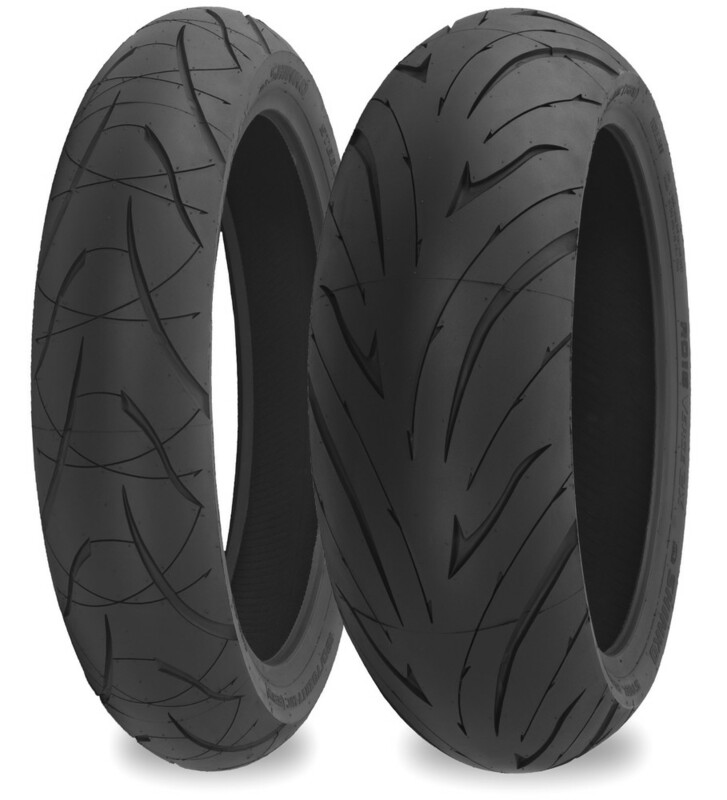 With Shinko tires all new dual compound technology you'll get the best of both worlds, superior traction when needed, with all the mileage. 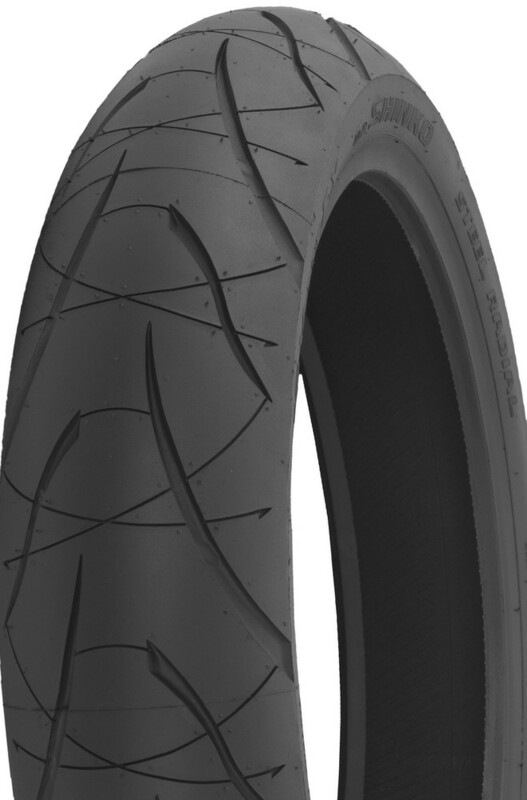 Sipes added for better wet grip and even wear. 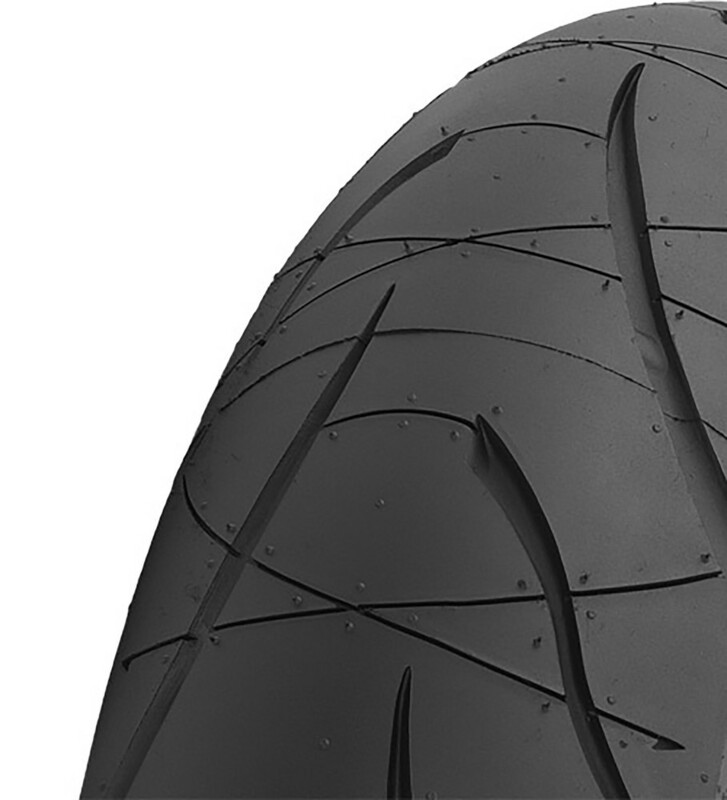 The full steel belted rear tire and Aramid front tire will provide high speed stability and strength.